Surviving might be a strong word when talking about venturing into the wilderness, but some cases can’t be described otherwise. Nature enthusiasts should know that the outdoors can become as dangerous as they are beautiful. When trying to survive a bad scenario, it’s essential to have the proper gear and know-how to emerge unscathed from the experience. For instance, knowing how to filter water in the wilderness is a neat trick, regardless of the urgency. Best-case scenario, the adventurers won’t have to carry a whole load of clean water around; meaning, some extra valuable space. Likewise, in case they get stuck in the wilderness due to rain or any other untoward incidents that can change their plans, they will be assured that they can survive as long as they find a natural source of water. As with any other activity, it’s imperative to have the right tools to live in the wilderness. First off, make sure that everything is functional before leaving for the trip. Nobody wants to find out that a product is faulty in a time of need. So, test the products and adjust if needed. With that in mind, below are the things that you could do to filter water from natural sources. For boiling the water, the camper must have a means of starting a fire, fresh water supply, and a recipient container like a small pot. After filling the recipient with water, it must be placed on the camp stove or campfire. When the water starts to bubble, give it a good five minutes to boil to ensure that all of the living bacteria have perished. After five minutes have passed, either turn off the camp stove or remove the recipient from the campfire. 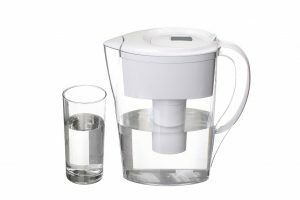 Give the water a few minutes to cool, and it’s already fit for drinking. For this to work, the water source must be clear since murky water won’t get any clearer after being boiled, basically, because mud is solid and doesn’t evaporate. If the water is murky, then it’s nice to have any sort of filter handy. Cloth works as a rough, primitive way of filtering impurities, but a coffee filter is much better. It’s inexpensive, easy to come by and takes virtually no space. Moreover, it can make even the muddiest water clear. 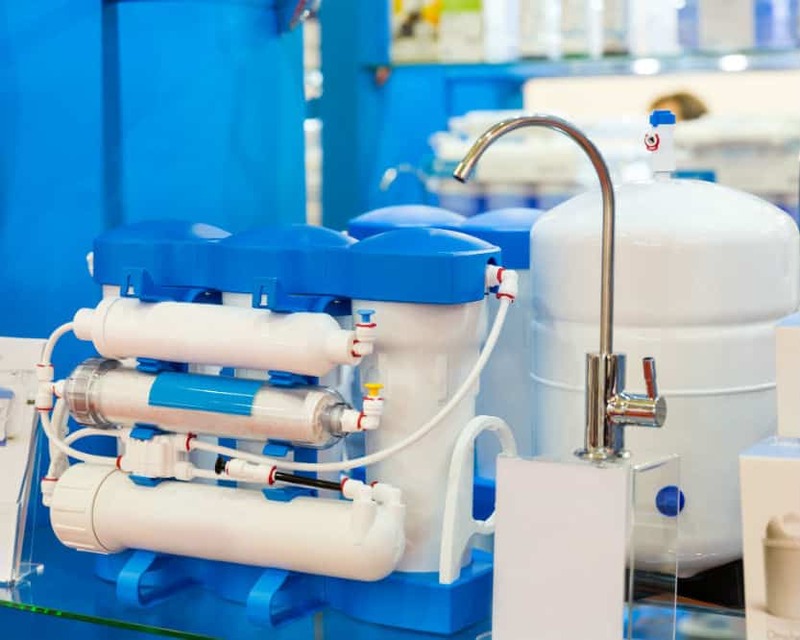 When people think of water filters, they usually imagine big machines that go on the kitchen top and make weird noises. That’s not the case anymore. 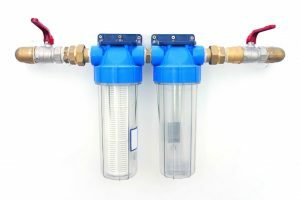 Filtration technologies have gone a long way and can now fit into a very compact package. The market already has a good amount of survival filters that come in different shapes, sizes, and systems. “Straws” are very slim, small and versatile filters. 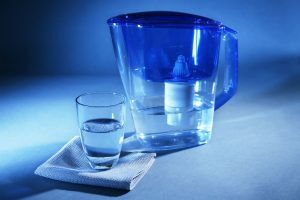 They can be connected to a lot of different recipients (water bags, canteens, and bottles) and can be used to drink from the water source directly. Simply fill a recipient, thread the straw onto the spout, and let gravity work its magic. Although effective, some pen filters have a weak flow of water. While it’s not a satisfying way to gulp fresh water, it’s a great backup in case of emergency. Most straws use fine mesh and active carbon filters, which means they can separate the water from bacteria and even chemicals. Pumps are similar to straws since they are also compact. 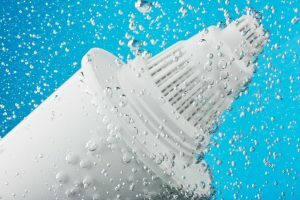 However, they are used to draw water from a source and pump it clean into a storage recipient. 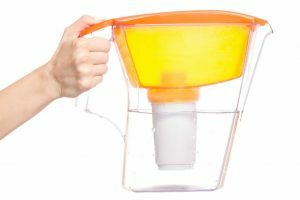 This eliminates the need to carry bottles filled with murky and unfiltered water. 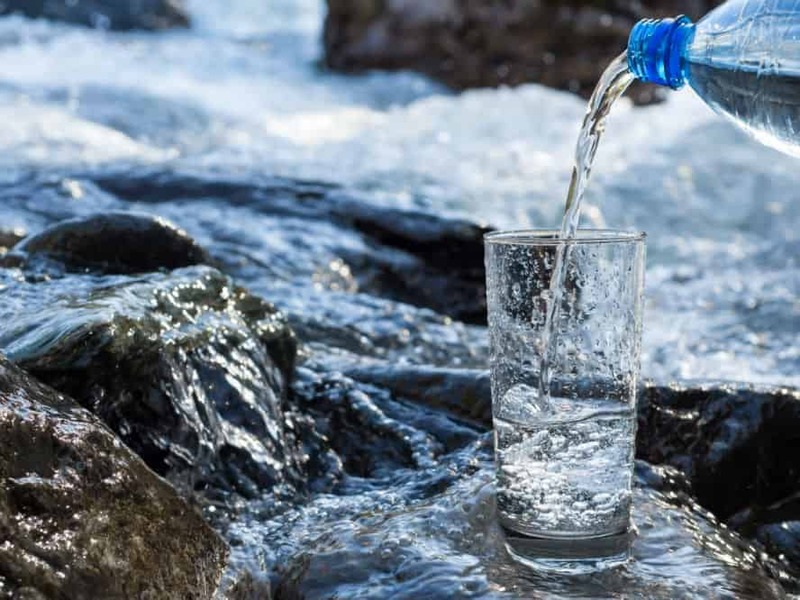 Pumps mostly use the same type of filtration system, but bring a more significant yield, so the campers will be able to filter water faster than the straw version. One drawback of having a pump filter is that in case the pump breaks, it basically becomes a useless device. Purification tablets are another great backup in case things go south. They usually must be dissolved in a closed recipient, and the process usually takes up to 30 minutes. 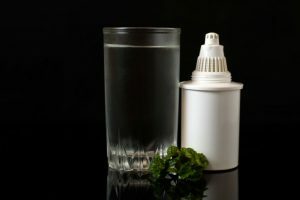 A prerequisite though for using purification tablets is clear water, so the campers must use water with high visibility. The tablets will kill bacteria through chemical reactions. 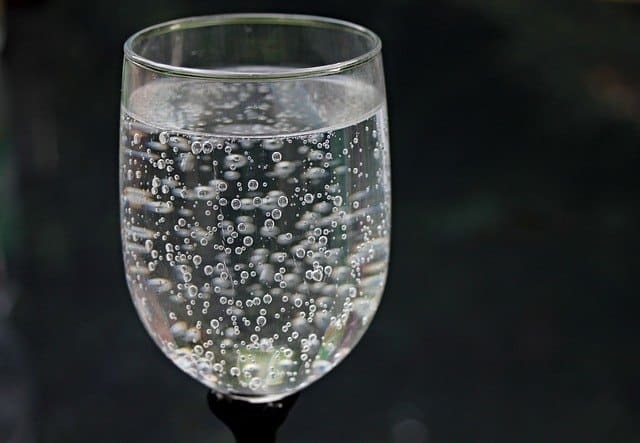 This can make the water safer to drink, but it can also leave a chemical taste which is definitely unpleasant. If the tablets are chlorine-based, then it’s recommended to allow the water to sit uncovered for 15-30 minutes. This will allow the chlorine to evaporate. You must remember that even if you know how to filter water in the wilderness, it won’t be much of a help if there’s no water around. Also, remember that filtration is not an easy process, regardless of the person’s means. Water near the camp means that there’s an unlimited supply of water for cooking, cleaning, and drinking. Setting camp further away from a water supply is not only impractical and uncomfortable, but it’s also unsafe. Think about it this way: everyone likes to travel light. When camping further away from a water supply, the campers must limit the use of the fluid they brought. Hence, before going into new territories, it’s important to consult a map as well as to establish a route and a camping point. Ideally, the camp should be set in a safe area with access to an unlimited supply of cleaning and drinking water. Set camp near a lake or a running freshwater stream in order to avoid any unfortunate accidents. It’s also vital to ensure that you choose the right tools for the job. Also, make sure to allocate enough space to carry all of the essentials, without leaving anything out. 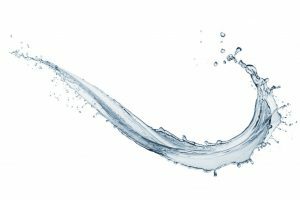 There are a few numbers of ways to filter water in the wilderness, but a water supply is required for each and every one. Whether you like to travel light or heavy, make sure to know where to set camp. Therefore, proper planning is the most important thing when you would camp out in the wilderness. Also, remember to bring all of the survival essentials.